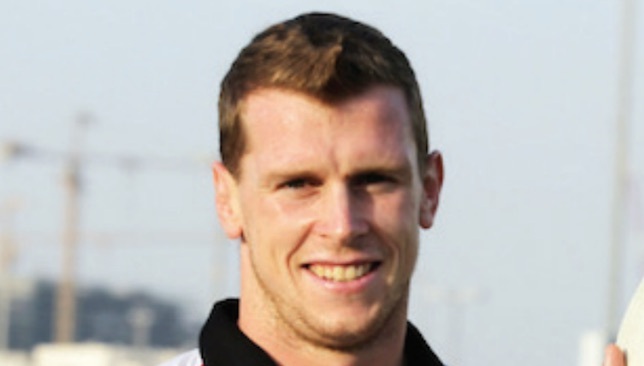 Abu Dhabi Harlequins beat champions Jebel Ali Dragons in "complete performance"
Mike McFarlane called it “one of our most complete performances” after Abu Dhabi Harlequins beat champions Jebel Ali Dragons 38-20 to get back to winning ways in the West Asia Premiership. 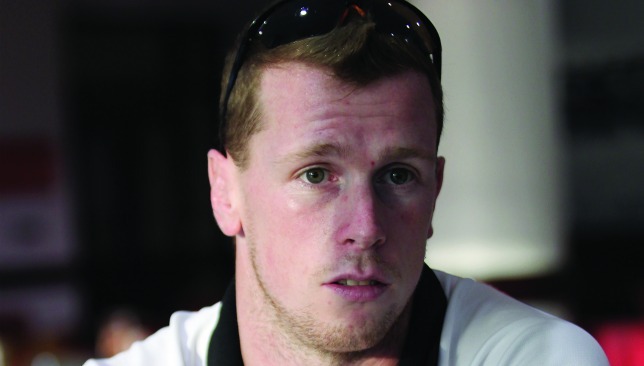 Quins, who suffered their second defeat of the season in Bahrain a week ago, bounced back, and in some style, as they beat Mike Phillips’ reigning champions by 18 points in the capital. “Physically the boys were outstanding and put all the small bricks together to put in a performance we demanded of ourselves after an off week last week,” said McFarlane. 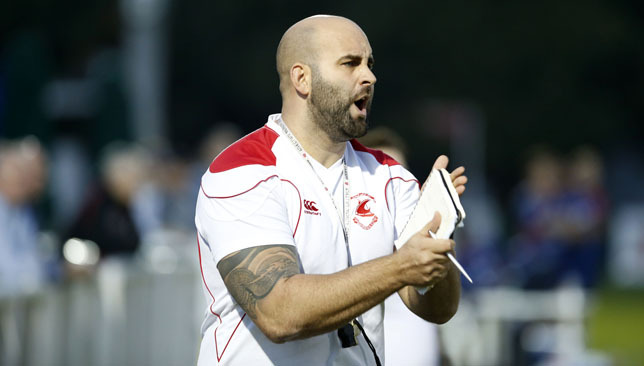 McFarlane was pleased but will look to head into the break for the Dubai Sevens with another win against Dubai Eagles next week. “We’ve got a big week ahead now in preparation for Eagles who have pushed teams close this season and we certainly won’t be taking anything for granted,” he added. 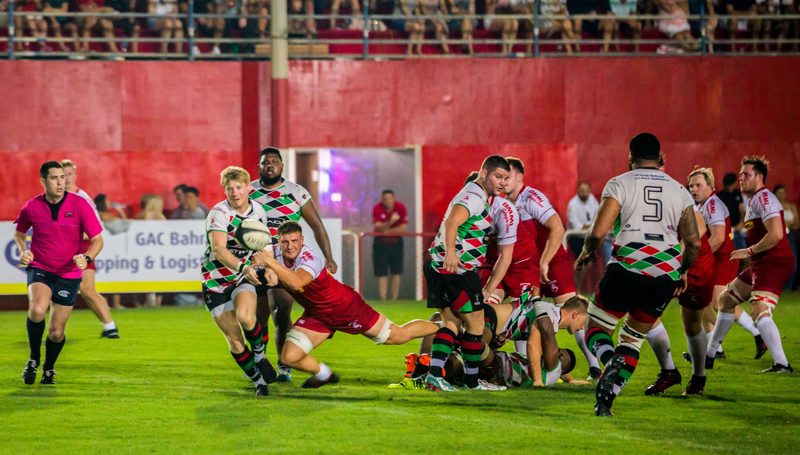 Quins are four point behind Premiership leaders Bahrain, who maintained their advantage at the top thanks to an 88-7 trouncing of the league’s bottom side, Eagles. 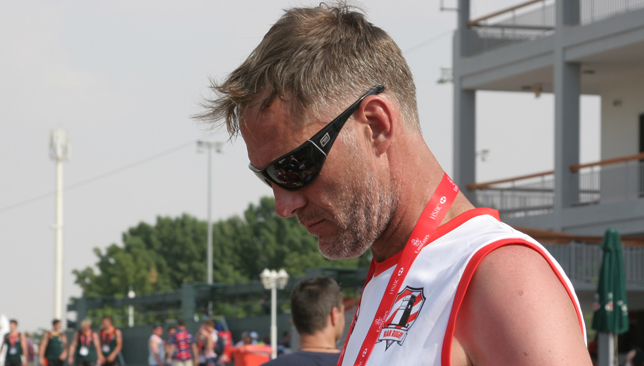 “It was huge for us to keep building momentum and build a strong position points difference wise,” said their coach Louie Tonkin. 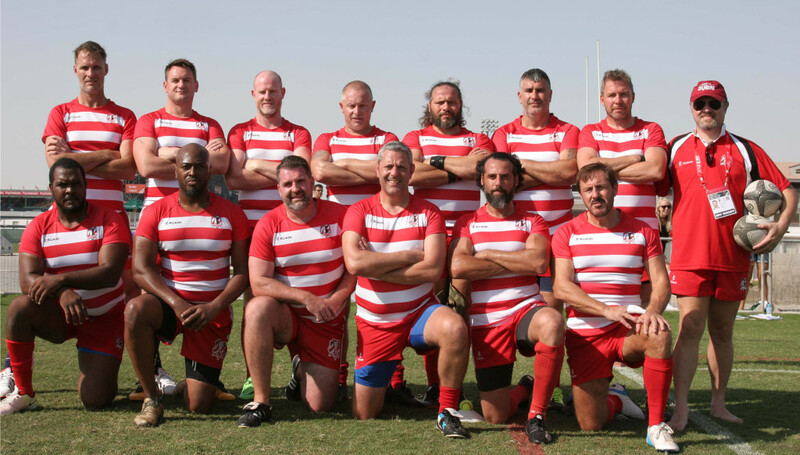 There is a new team in third place after Dubai Hurricanes beat Exiles in the Dubai derby – Mike Wernham’s men triumphing 36-25 at The Sevens to move onto 20 points, five behind Quins in second. Both Exiles and Dragons suffered their fourth defeats of the season and they are fourth and fifth respectively on 16 and 15 points.